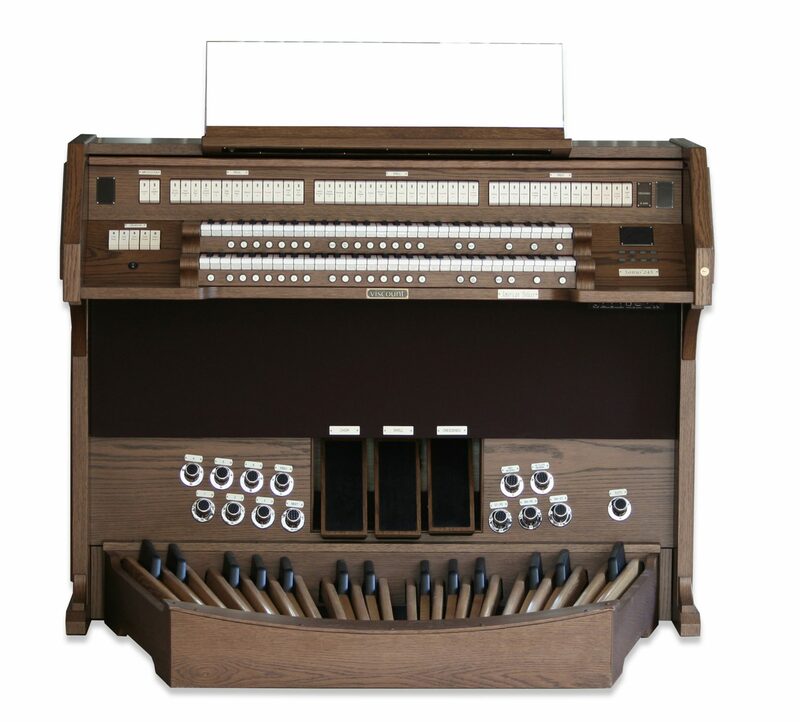 Viscount Organs has been around for a while, over a century in fact. 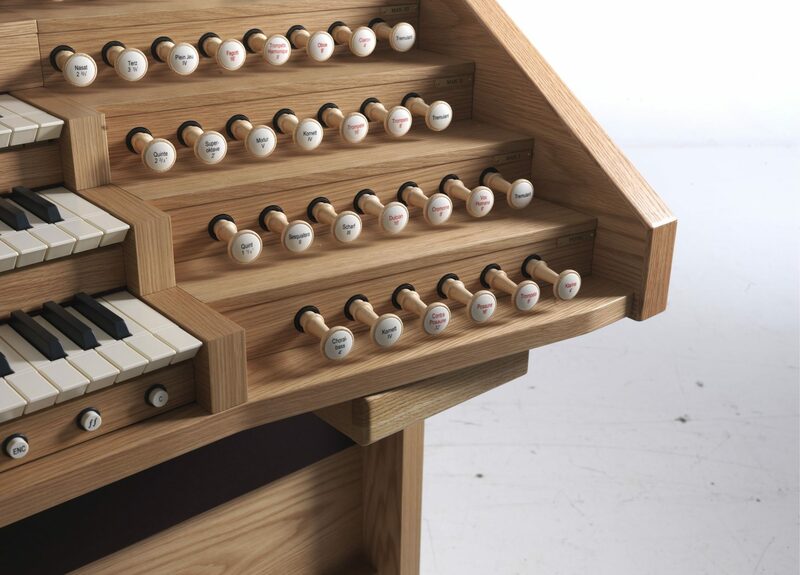 During that time, we’ve seen countless players perform masterpieces on our fine organs. 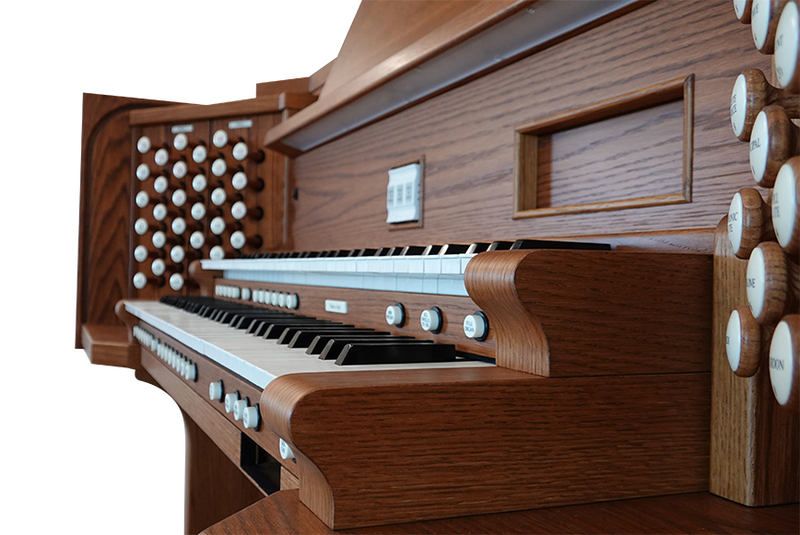 We believe that even a novice player is an accomplished musician, as playing the organ is an impressive feat in-and-of-itself. 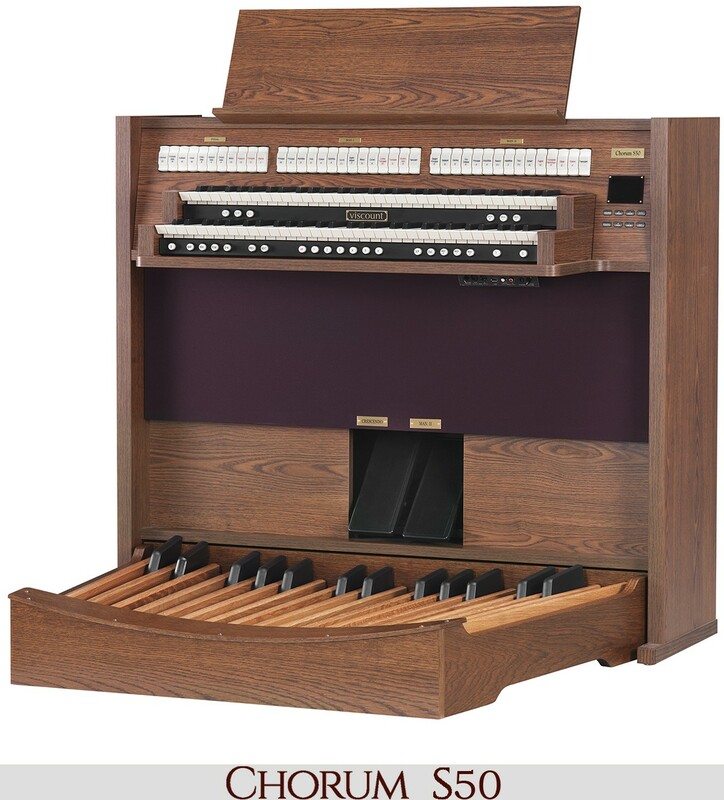 But throughout the long and storied history of the organ, there have been some truly remarkable players. 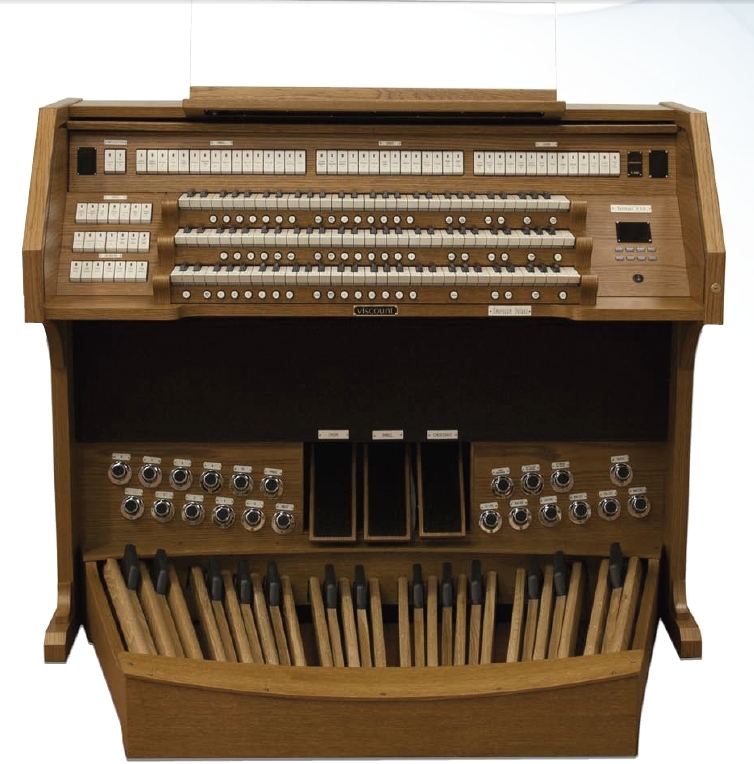 Viscount Organs is proud to highlight the work and achievements of some of these greats. 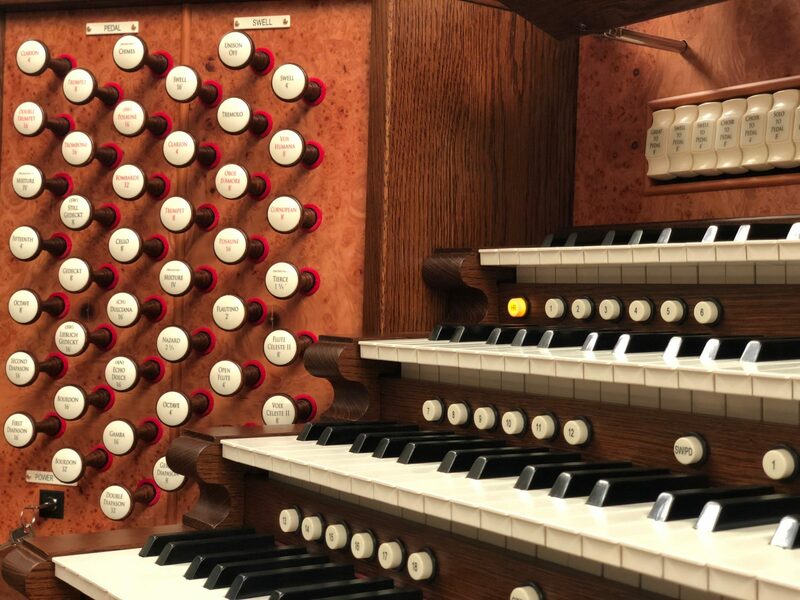 Today, we’ll explore the life and work of French organist Marcel Dupré. Read on to learn more about his life and times. It’s not often that someone is given a destiny, prophesied for greatness. It seems like something out of a work of fiction, not real life. But Dupré was one of these chosen few. Born in France in 1886, Dupré was born into a prolifically musical family. His father, Albert, was an accomplished organist himself, and well known choral conductor. His Mother, Alice, played the cello and piano. Dupré’s grandfather and aunt were also professional musicians. The family’s house doubled as a miniature conservatory, where Albert rehearsed with the local choral society, and musicians would gather to play together. 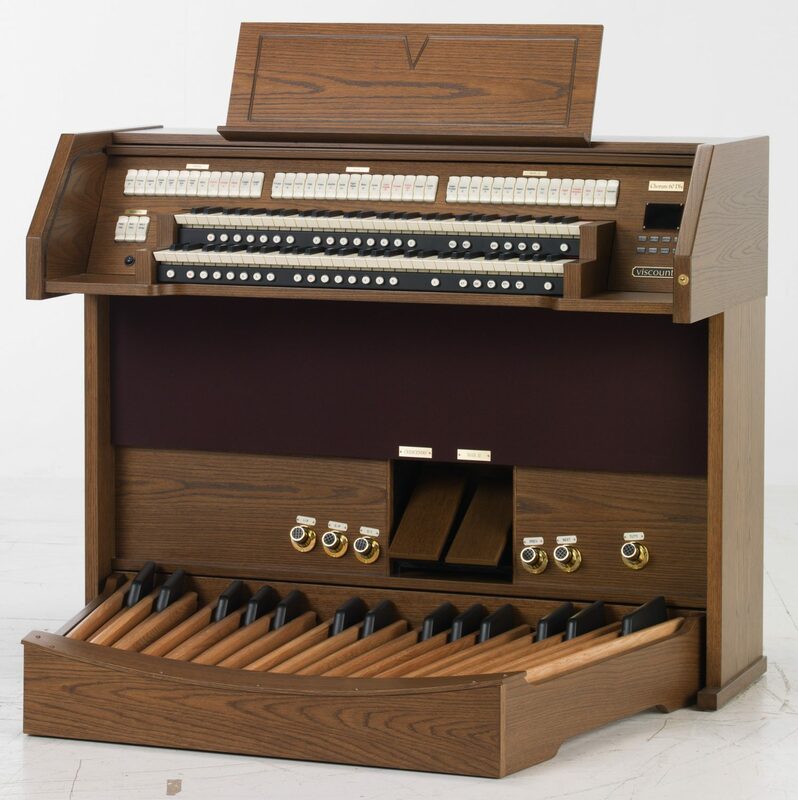 Mere days after Dupre’s birth, a family friend, and Albert’s own music teacher, Alexandre Guilmant, peered into Marcel’s cradle, and with a wisened grin, pronounced that the babe would grow to become a fine organist. 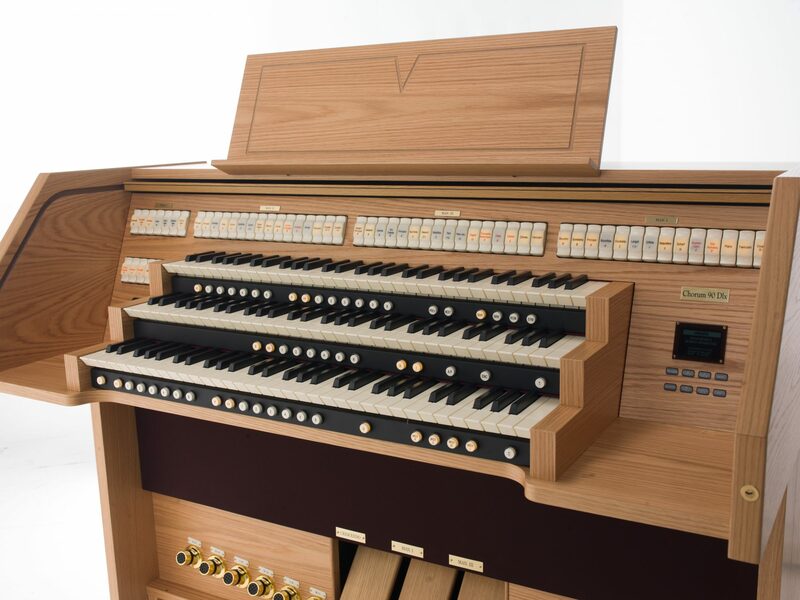 With this in mind, Dupré’s parent’s readily added an expansion to their home, constructing an in-home pipe organ for their young son to practice on. Dupré quickly lived up to his prophecy. 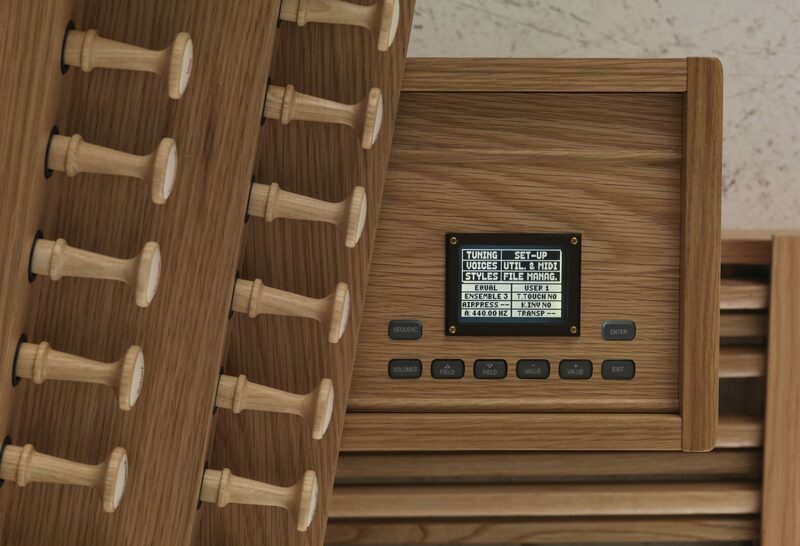 With ready access to the organ in his home, the young musician committed himself to its study and practice. His father guided his initial lessons, but he quickly began working with Guilmant, and family friends began calling him le petit prodige, the little prodigy. 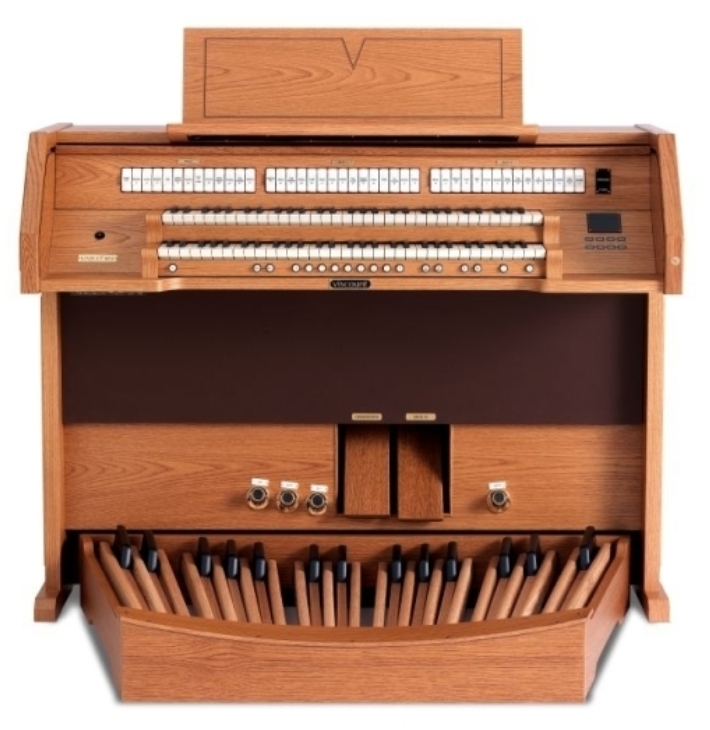 Dupré would host his first organ recital at the age of 10. 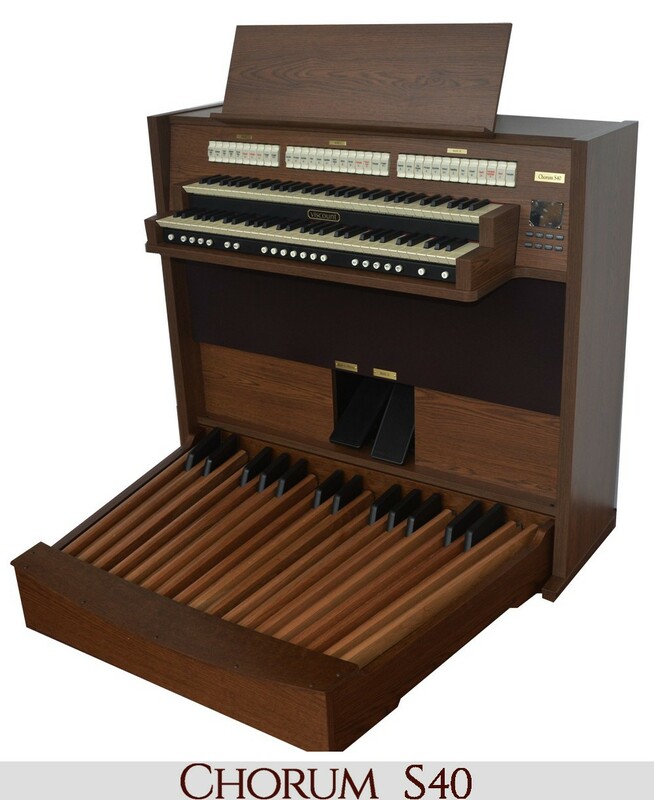 A short year later, he would be named the organist at the Church of Saint-Vivien in Rouen, his birthplace. Dupré celebrated his 15th birthday the only way he knew how. At his celebration, he performed a cantata that he had composed just for the event. A year later, he was admitted to the prestigious Paris Conservatoire, where he regularly won awards and prizes for piano, organ, and fugue. He would continue to win acclaim for the next several years as he career grew, and so did his reputation. 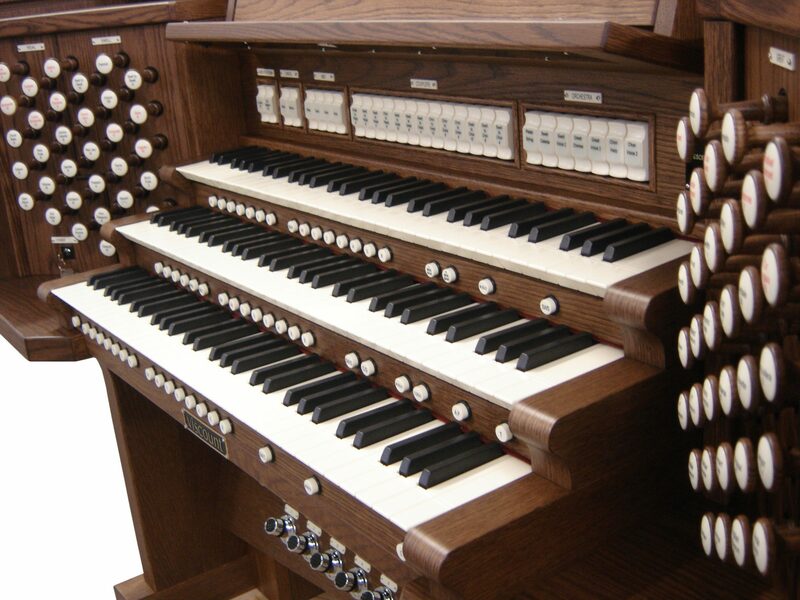 In 1921, he played 10 recitals in Paris, where he performed the complete organ works of Bach from memory. Dupré’s fame would quickly expand beyond the borders of France. After WWI, Dupré performed in the United States and Great Britain. During these performances, Dupre put his impressive improvisation skills on display. 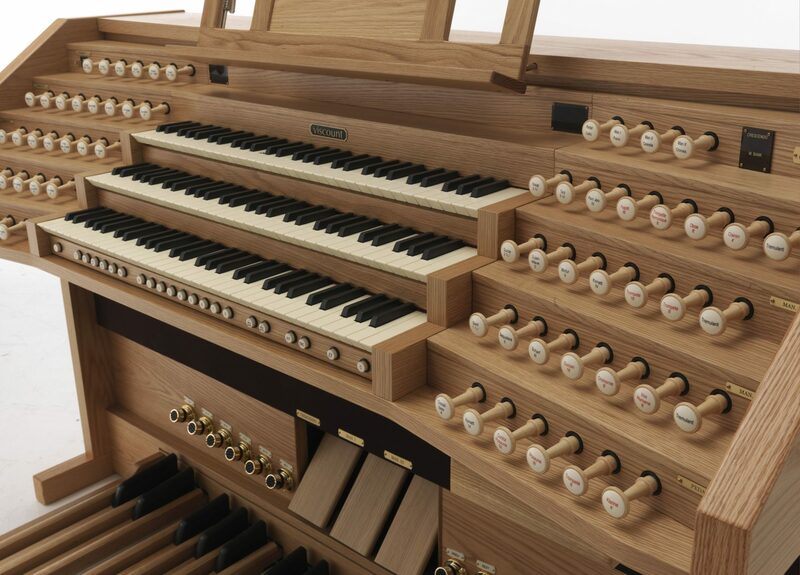 At the suggestion of themes from the audience, Dupré would craft entire fugues and symphonies on his organ on the spot. Some of his most famous works were first improvised pieces, and then later transcribed for future players to perform. As an avid player and composer, Dupre would host an incredible 2,178 recitals all around the world. His improvisations attracted dozens of admirers and music aficionados as he performed every Sunday at the Saint-Sulpice Church in Paris. He would be named the Professor of Organ at the Paris Conservatoire in 1926, and would maintain his tenure there for another 30 years. 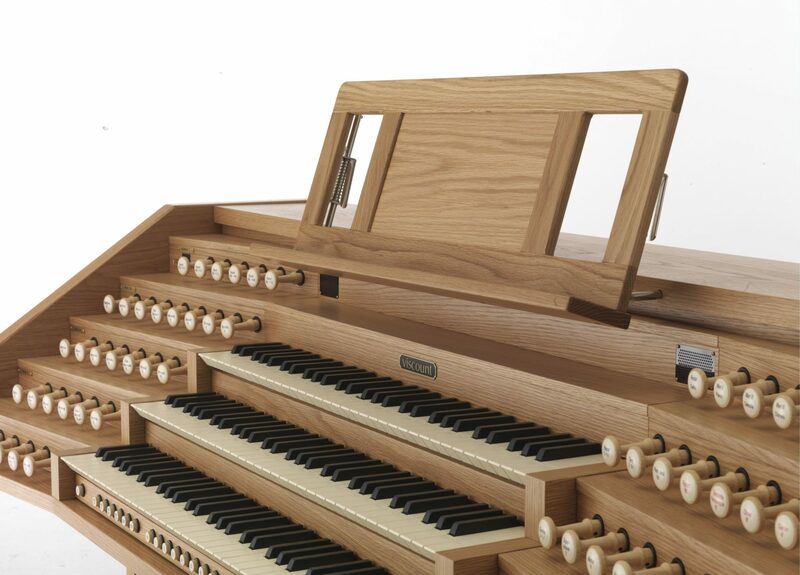 During this time, he taught scores of organists, teaching two generations of the greatest French organists. 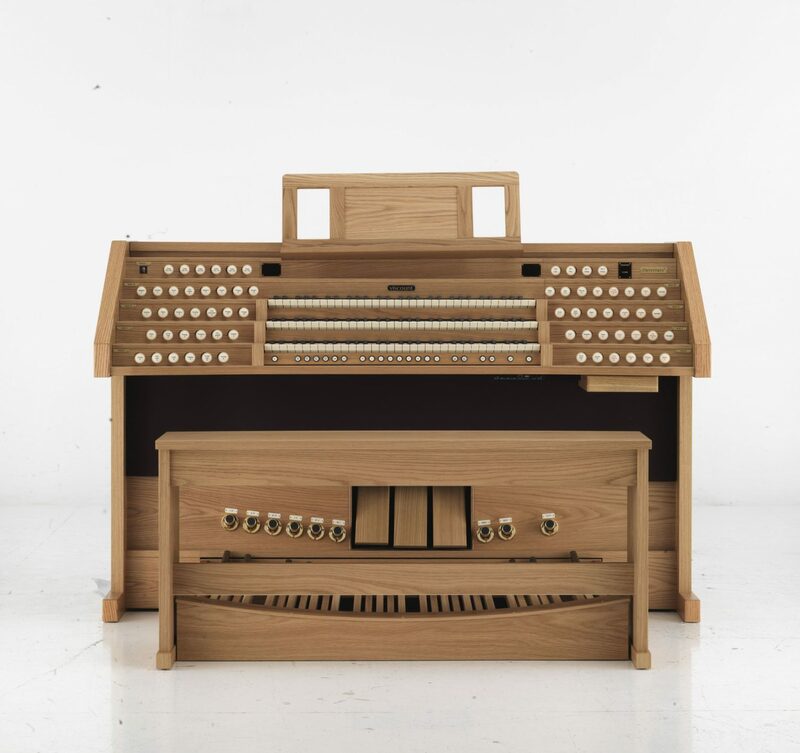 Beyond his teachings at the Conservatoire, Dupré would go on to write dozens of theoretical texts and teaching books about the organ and its performance. 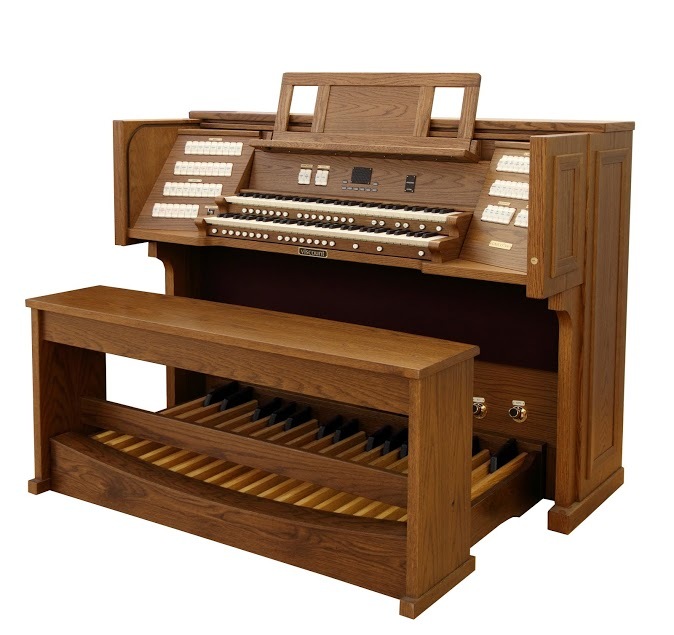 He composed for a variety of instruments but devoted the majority of his time and skill to the organ. 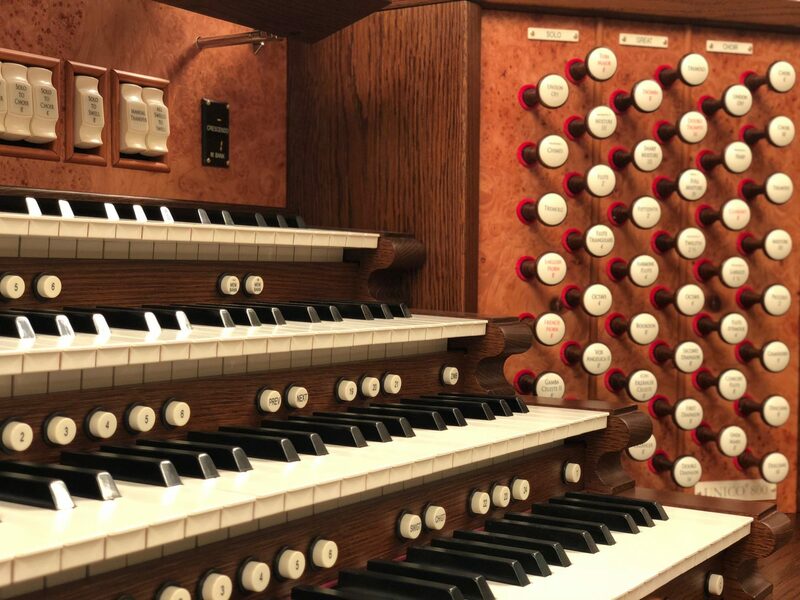 In some ways, Dupré’s skills left an indelible mark on the history of organ performance, and his impact is still felt today. 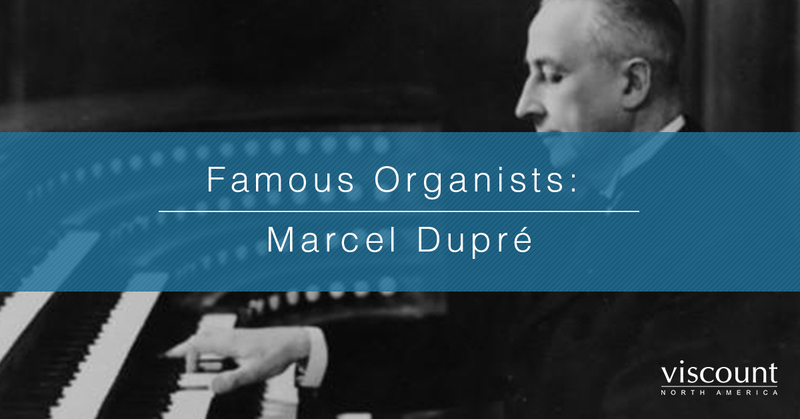 Performers and artists like Marcel Dupré brought the beautiful sound of the organ to millions, stirring countless emotions, and recording brilliant works of art. 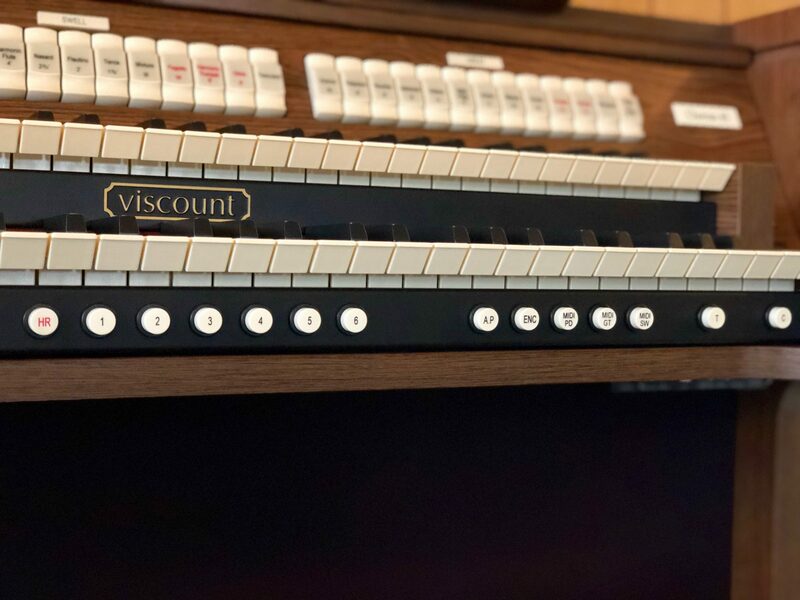 When you’re ready to begin your own path to virtuosity, start by playing an organ from Viscount Organs.